Nepal Telecom (NTC) has got an additional spectrum in 800 MHz for its 4G expansion project. A meeting of Radio frequency Allocation committee on Tuesday (Magh 29,2075) has decided to award 10 MHz frequency in 800 MHz spectrum. Earlier Nepal Telecom had asked for an additional frequency to NTA, the regulator body. They ask for the particular spectrum as 800 MHz is idle for expansion of 4G network in remote areas. According to MD, Nepal Telecom, 800 MHz is suitable for 4G expansion in hilly and mountainous areas with a lot of remotenesses. Similarly, Kantipur reports quoting NTC MD words that 1800 MHz is preferred for city areas. As per him, rural areas have less population density and dispersed livelihood, 800 MHz 4G networks would assure the wide coverage in such areas. On Feb 3, 2019, Ntc had dealt a contract with ZTE and CCSI HongKong for the expansion of 4G network throughout the country. READ ALSO: What happens when we talk of 4G? The committee has determined the price of 800 Mhz as 1 crore 35 lakhs per 1 MHz for now. Whereas they will charge Nepal Telecom with the price that comes after the spectrum auction of this band. MoCIT Minister leads the frequency allocation committee, with members from Ministry of Defense, Home Ministry, MoCIT, Ministry of Tourism and NTA Chairman. Currently, Nepal Telecom has 4G network in Kathmandu and Pokhara only. The frequency band used now is of 1800 MHz which co-exists with 2G GSM technology. With the new project, they aim to expand the 4G network across the country within a year time. Although NTA had already moved ahead with the spectrum auction, it is halted due to the Supreme Court’s decision. Find the latest SC decision to put the spectrum auction on hold. NTA has more plans to distribute other frequency bands based on spectrum auction, as per Radio spectrum Policy. The policy also has the provision to allocate frequency to the government-owned telco, Nepal Telecom and charge them with the price of the highest amount in the auction. 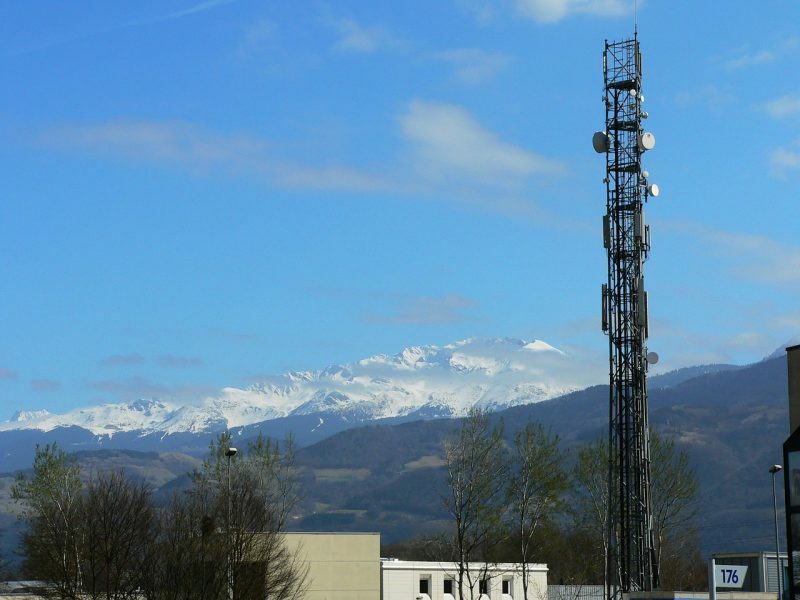 Why telcos need frequency spectrum? The Frequency spectrum, one of the important resources in the telecom sector, could bring huge revenue to the government. As frequency is a limited resource, telcos do not want to miss the opportunity to grab more spectrum bandwidth. No telecom operators (mobile operator) can start wireless mobile service without frequency. Similarly, more frequency spectrum will put a telco in upper hand over other telcos. Frequency bands in Nepal for mobile.